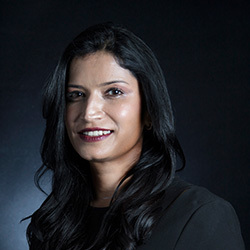 CELINE RANGITHAN is a partner in the Banking & Finance practice group. Celine’s legal practice covers all areas of banking and finance transactions focusing on debt capital market financing, syndications, project financing, acquisition financing and cross border transactions, both conventional and Islamic. She is frequently involved in cross-border financing transactions. 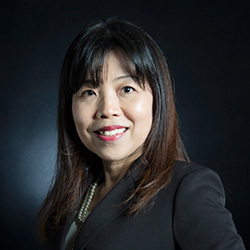 She advices a wide variety of clients, namely financial institutions (both local and foreign), trust companies, financial advisers and corporate clients (both local and foreign), on the legal aspects of banking and finance and debt capital market, which includes on numerous occasions, advising financial institutions on their proposed structure of the transactions. 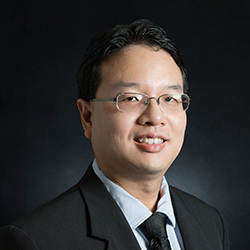 Celine has advised on numerous award-winning transactions. 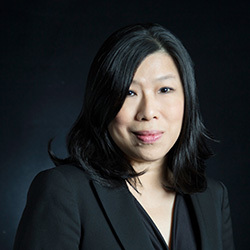 She has also been ranked in Chambers Asia Pacific 2018 and has been noted in Legal 500 Asia Pacific 2018 under Banking and Finance and Asialaw 2018 under Banking and Finance for Malaysia.